More than 100,000 new voters have registered in West Virginia within the past two years. Since January 2017, Berkeley and Kanawha Counties had the highest increase in new voter registrations. The West Virginia Secretary of State’s office reports in a news release that more than 30,000 of the 100,000 new voters are high school seniors. 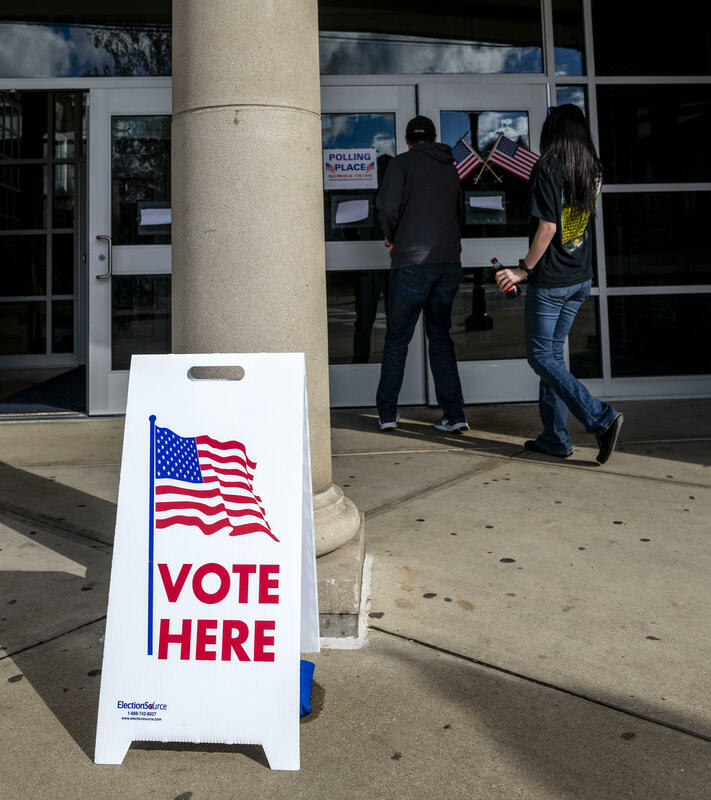 During the recent midterm election, 48 percent of registered voters showed up to the polls, casting nearly 600,000 ballots statewide. That's compared to the last midterm election in 2014 - 37 percent - which was the lowest voter turnout in at least six decades.